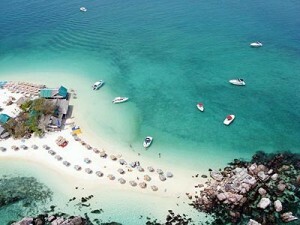 Sightseeing at “Monkey Beach ” enjoy take a photos. Arrive swimming and snorkeling on the beach at Phi Phi Island . 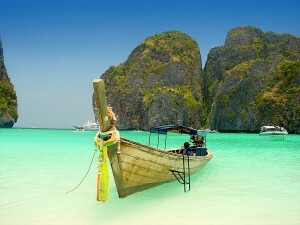 enjoy a great lunch at the restaurant on Phi Phi Island and free time for leisure on the Island . 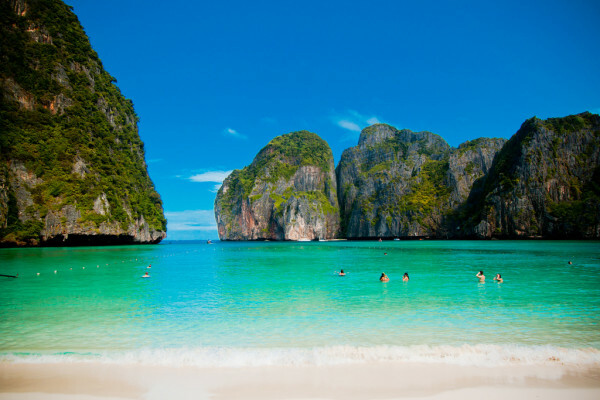 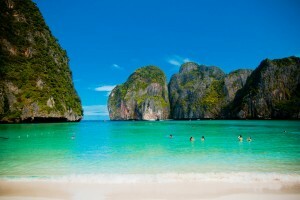 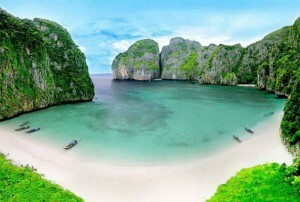 arrive “Maya Bay”enjoy relaxing and swimming on white sand beach. 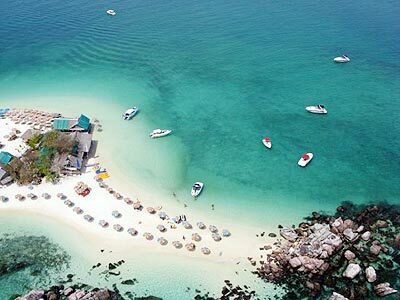 Explore to “Khai Island “is a beautiful Island with the white sand beach and clear water.Relax on the beach or swimming and snorkeling .